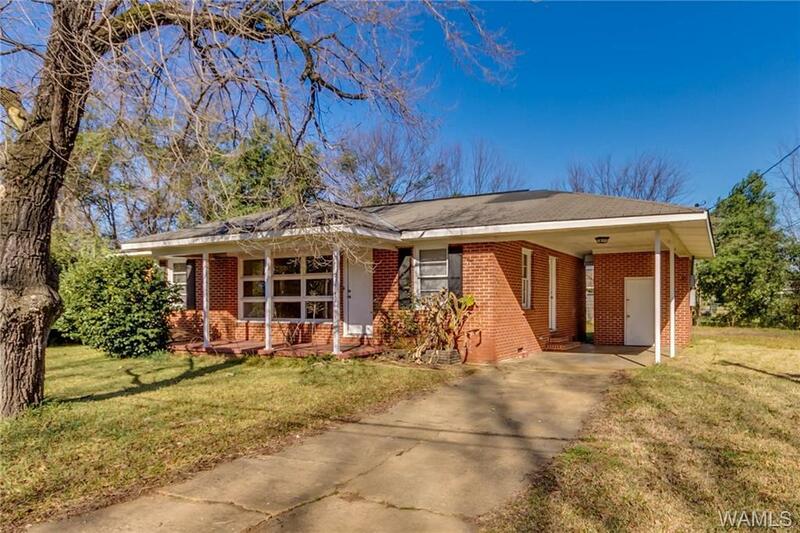 THIS ADORABLE BRICK HOME HAS BEAUTIFUL HARDWOOD FLOORS AND A GREAT LOT! 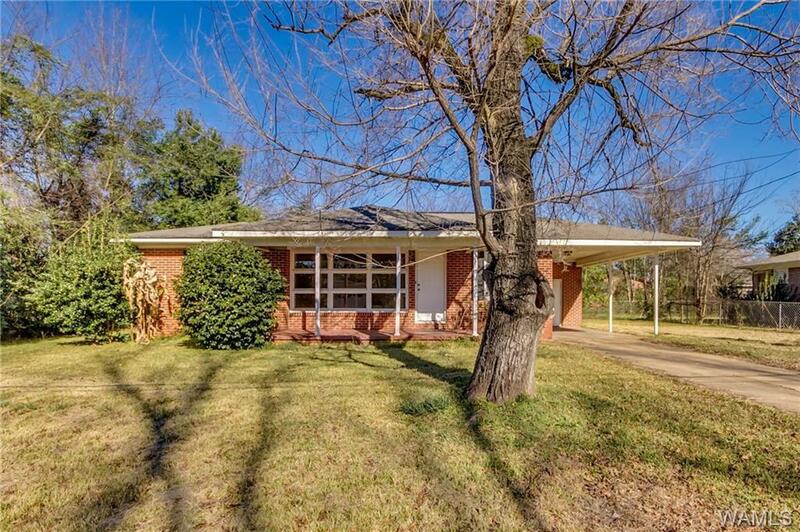 THIS HOME IS WITHIN 2 MILES OF THE UA CAMPUS. 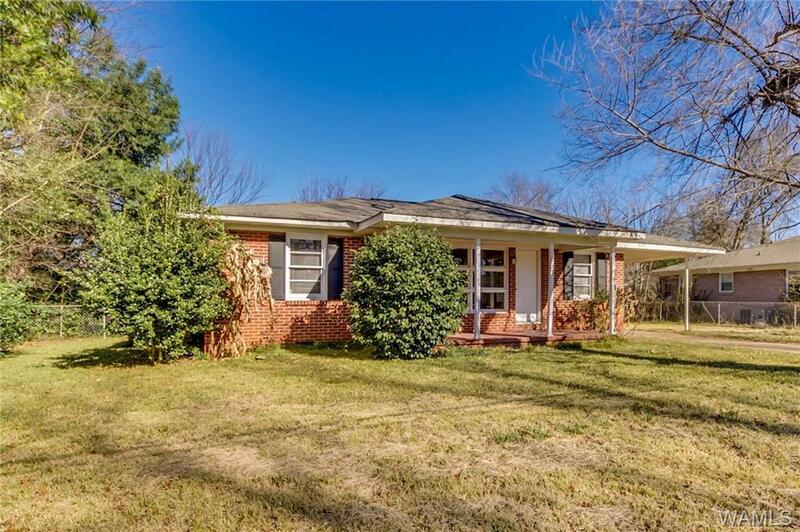 THE HOME HAS 3 BEDROOMS AND A BATH. IT WOULD BE GREAT FOR STUDENTS FOR 1ST TIME HOME BUYERS!! 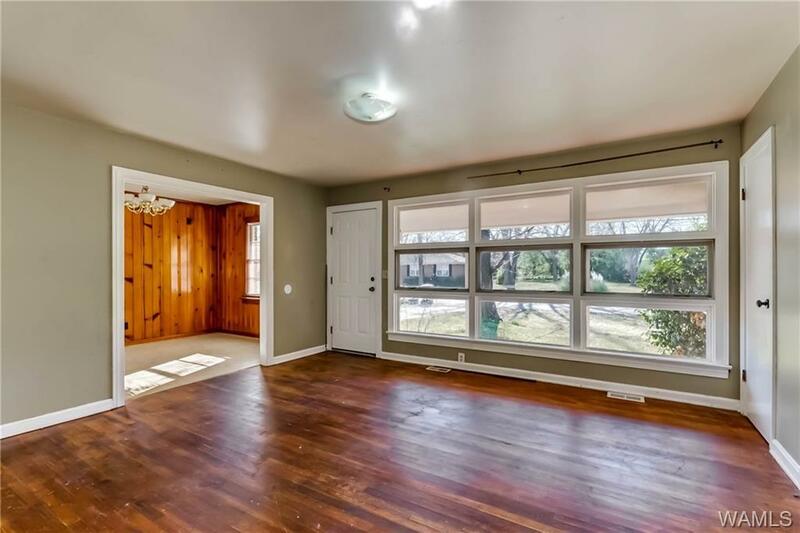 CALL TO SEE THIS HOME TODAY!